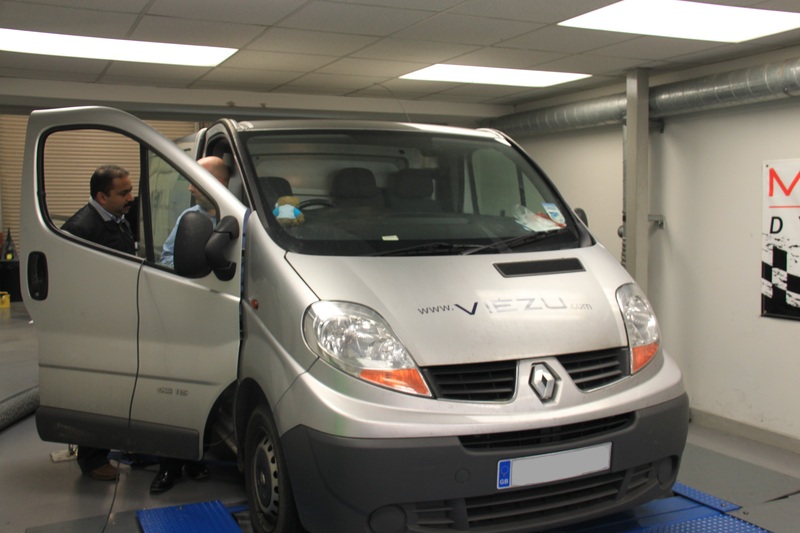 Renault Trafic Van tuning and Renault Trafic Van ECU remapping Viezu and our global network of dealers we are proud to offer Renault Trafic Van tuning and Renault Trafic Van ECU Remapping. Renault epitomises innovation and such a multinational pragmatic brand deserves the best in engine tuning and ecu remapping technologies, in which Viezu really fits the bill. In fact when it comes to Renault Trafic Van tuning Viezu lead the world. If you’re after an increase in throttle response and engine performance from your Renault Trafic Van tuning, our Renault Trafic Van performance tuning will seriously improve the drivability of your Renault Trafic Van when heavy or towing.